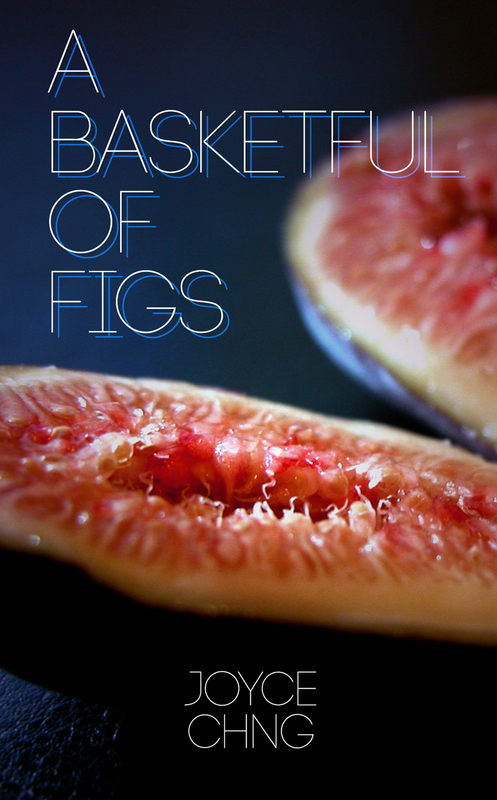 Soon, on Fox Spirits Books. Jaymee Goh and I will be co-editing THE SEA IS OURS, a Southeast Asian steampunk anthology. Our publisher is Rosarium Publishing! 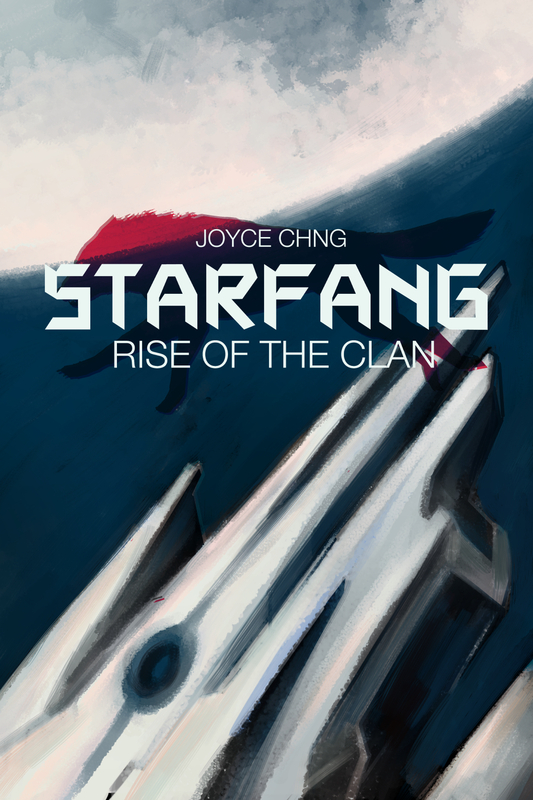 Starfang: Rise of the Clan by Joyce Chng. 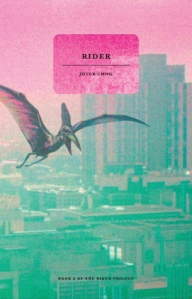 This week’s book preview is Riders, by Singaporean indie author, Joyce Chng. 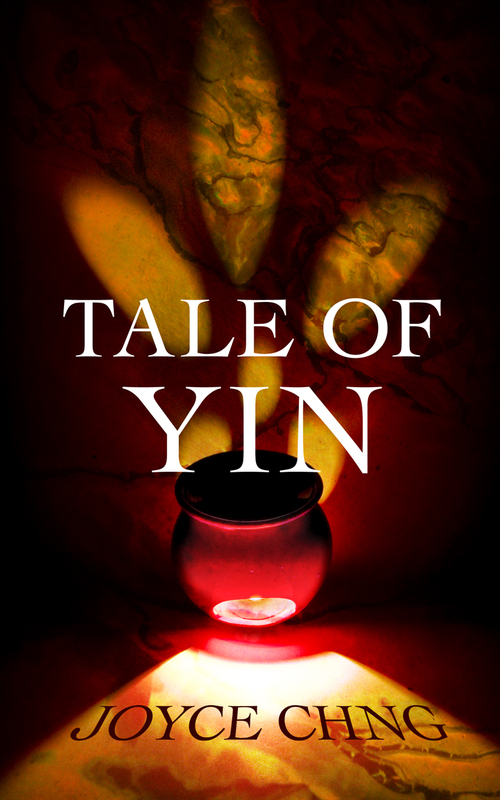 Joyce writes exciting YA fantasy and urban fantasy stories, and she’s a short story contributor to The Insignia Series and Visibility Fiction. View her profile here. Li-Fang has a way with nature. So she is sent against her will to train as an Agri-Seer, though she dreams one day of joining the Rider Corps like her sister Lixi. Partnered with an arrogant Rider, Daniel Kelso, Li-Fang must forget the wild Hunter Quetz she met by a hidden waterfall near her home, and accept who she is. Until, that is, a wild Quetz is captured. Li-Fang discovers she can communicate with the creature, a skill no Rider has ever demonstrated, and must now confront her destiny all over again. Will going against convention be worth the cost? No. She was not going to give up. Lux Perpetua emitted a high-pitched screech and came to a full stop. The entire frame shuddered, the pistons hissing dismally, and everything fell silent. “Cog!” Bell swore again. “Screws and nuts!” She tugged at the pulleys and Lux Perpetua groaned, as if in protest. With a bone-jarring shudder, the Machine refused to walk. Silence, the hum of a slumbering engine. Bell pulled the gloves off. They were affecting her tactile sense anyway. She preferred to touch her equipment. More reassuring. She felt the subtle purr of the engine through her curled fingers. A sleeping Leonine. The engine was working. The pistons weren’t. “Sel? I’m going to go outside and check the pistons. Over.” She reached up and undid the carapace cover latch. It thunked open, letting in the fragrant night air. Bell inhaled deeply, filling her lungs with the fresh air and pulled herself up, deftly climbing down the inbuilt ladder. It was frightfully cold, once her booted feet touched the ground, it being the middle of Winter Night. Frost crunched beneath the thick soles. Her breath plumed. Bell walked around the pistons, touching the metal with her hand. It burned, ice-cold. She switched her head-light on and gasped, with relief flooding her being. Ice had encrusted the pistons. Oh, wondrous Nature, defeating Science with Her wiles! If you want to be politically aware or saavy, the member states of ASEAN (Associaton of Southeast Asian Nations) are Indonesia, Malaysia, Singapore, Thailand, the Phillippines, Brunei, Burma (Myanmar), Cambodia, Laos and Vietnam. ASEAN spreads over a region with diverse, complex and vivid cultures and ethnicities. It is also a region where migrations and intermingling of cultures and identities play an important role. Phew, now that just sounded like one of my lessons in school. But there you have it: Southeast Asia, explained in gist.